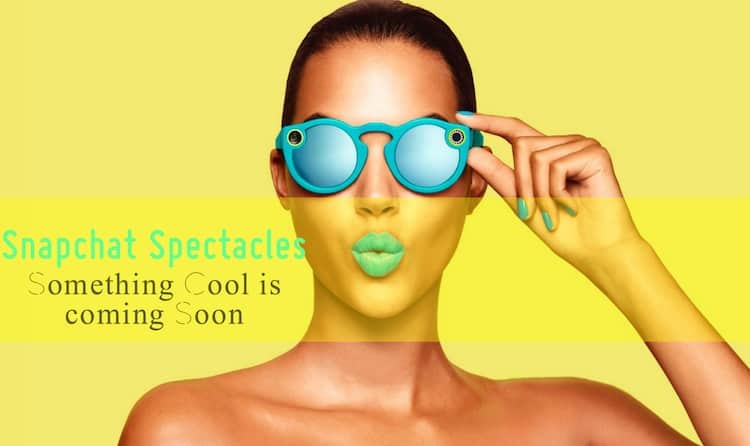 Spectacles smart glasses will allow users to take snaps or shoot videos of the first person and send them directly to the Snapchat app. 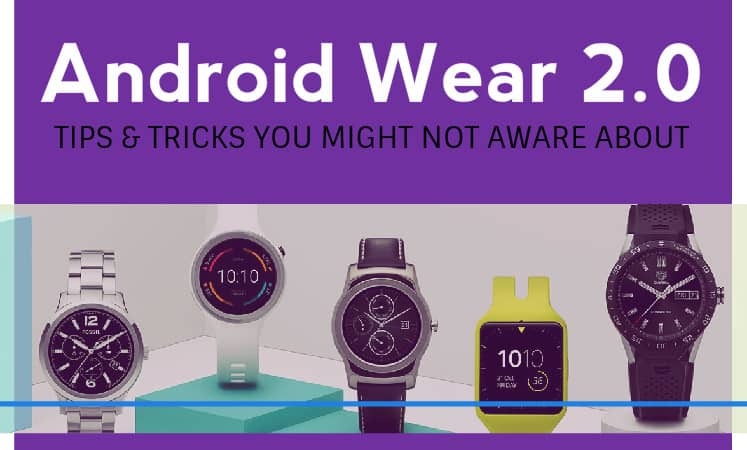 Though, it is important for our users to know that Google Glasses were not appreciated too much by the masses because people had fear that anyone wearing such expensive glasses can record their video secretly. 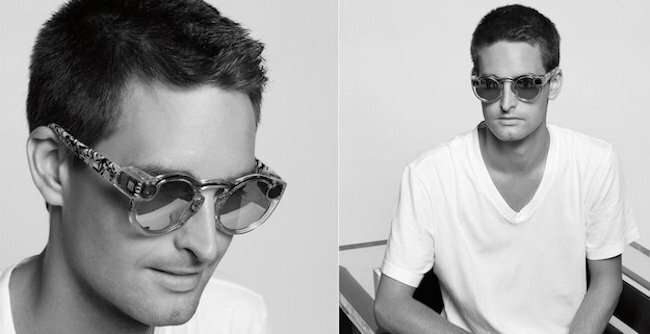 Snapchat believes that it won’t happen with their Spectacles and hopes that they will surely become a huge success in near future. 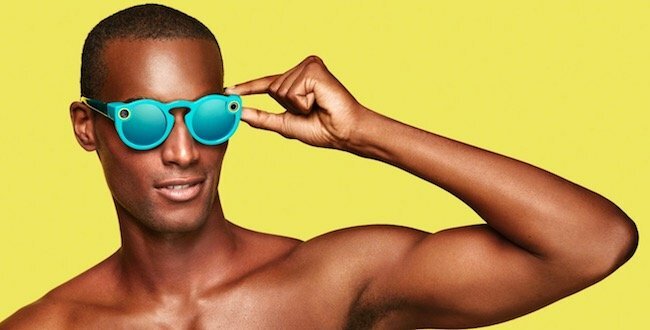 There are plenty of reasons behind this confidence, Let’s see what we know about Snapchat Spectacles till now and it might help you to decide whether to go for it or not. 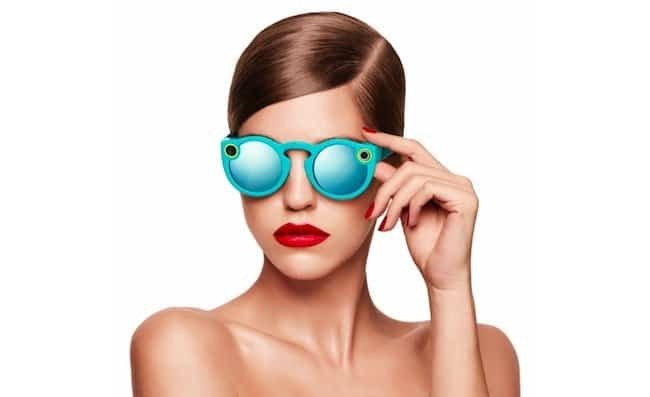 The Spectacles will cost you around $129.99 which is even lesser than the pair of designer sunglasses without any camera built-in. 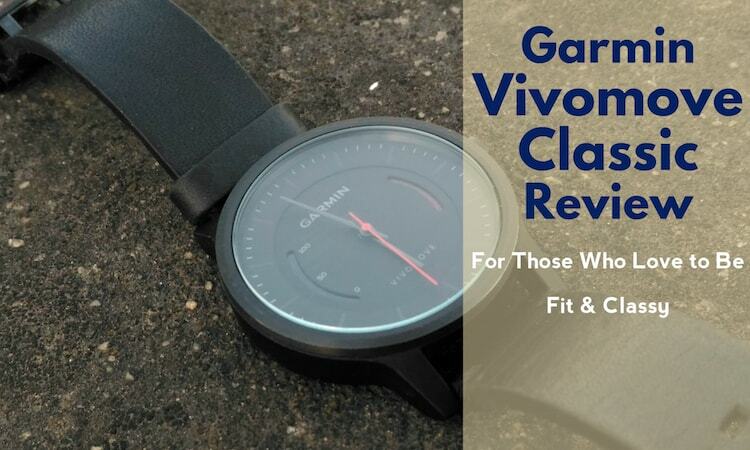 It is also very cheaper than Google Glass which was priced $1,500 at the time of launch. Snapchat Spectacles offer similar fun and fits into everyone’s budget, which can definitely make a difference. They will be shipped in three colour variants Black, Coral and Teal. Google Glasses were launched with many features and were more like a wearable computer than a mobile camera. On the other hand Snapchat Spectacles have the single aim to capture images or record video. Users can record up to 10 seconds of video by tapping the button mounted on the frame and each tap will records a new clip. 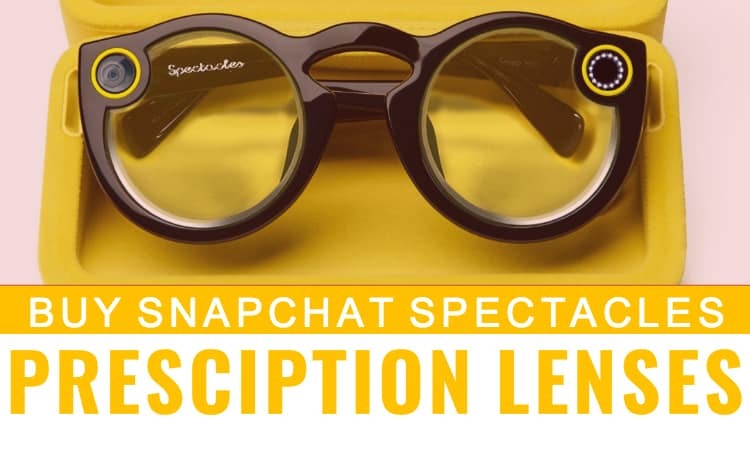 The Spectacles have the ability to connect directly to the Snapchat via Bluetooth or Wi-Fi and send the footage in a circular video format instead of rectangular or square so that they can play full screen on any device. The camera glass uses 115-degree lens to fit more into the frame which is wider than the iPhone that offers 74 degree of viewing angle. Spectacles are meant to be the perfect solution for standalone photography or videography and a powerful battery is essential to do so. The battery comes with the glasses is capable of taking snaps (that get stored on the glass) for the day after a single charge. As we already mentioned, you can transfer images or video clips via Bluetooth or Wi-Fi to your Snapchat app which is installed on your Android or iPhone. You can add those images in your Memories and share them in the Snapchat stories. 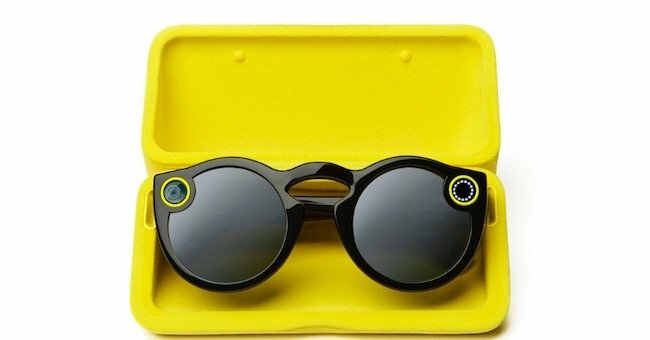 You can play videos taken by the Spectacles despite of this fact that they were captured in circular video format because Snapchat will crop them automatically once you rotate the device. We remember that people wearing Google Glasses were latterly banned to in public places due to the fact that they were able to capture video or images of others without their knowledge. 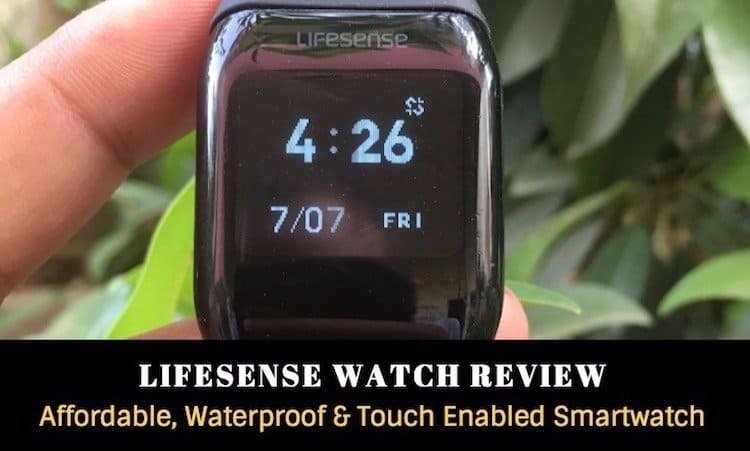 Though, Google made attempts to make it clear that the eyepiece of the wearable glitters when the video gets recorded, but people were not satisfied and wanted something better. 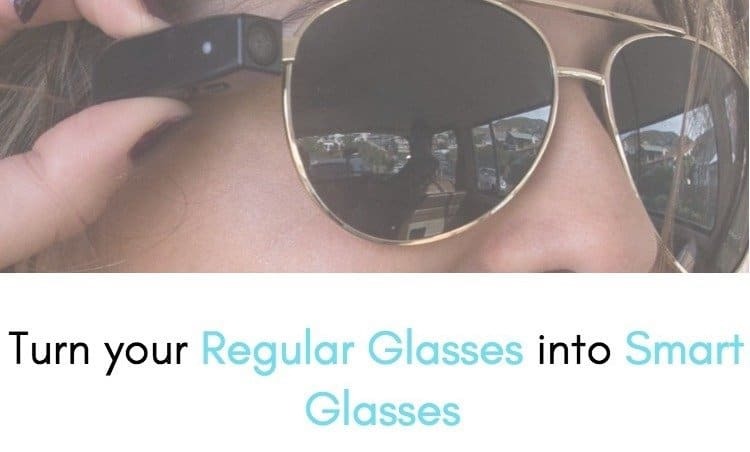 There is no such problem in Spectacles and the small ring around the camera lights up to let others know that you are recording. Yes, you read it right, your Snapchat Spectacles wirelessly charges in their own case. 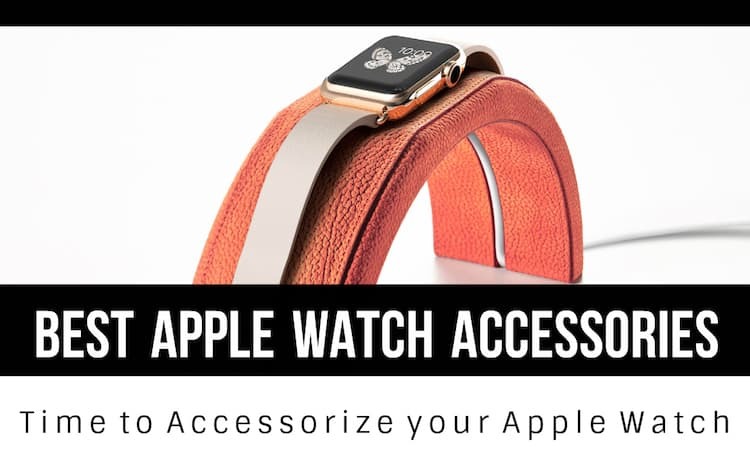 That means, you don’t have to carry wires or charges along with you while travelling. Your case will charge the automatically. Though, we are still waiting to see how it can be done. There is no specific time, which is mentioned by the company as when it is going to be available in the market. But “Coming Soon” tag is on the website and it clearly means that you can expect it to launch in the end of the 2016 or early 2017. It’s been almost one and a half-year since the Google Glass was launched and now the situation has changed a lot. People are more comfortable with selfies and social networks, but still you can meet people who don’t like the idea of wearing a pair of sunglass with a mobile camera at public spaces. Snapchat is presenting Spectacles as a fun device and is all set to pull it back and introduce something less controversial if it doesn’t work.